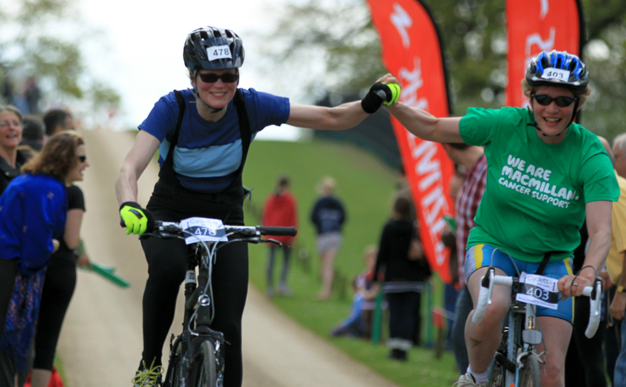 On the first day of glorious sunshine for ages, around 500 ladies jumped on their bikes on Sunday 13 May for a 40km or 60km bike ride in the stunning location of Woburn Abbey. 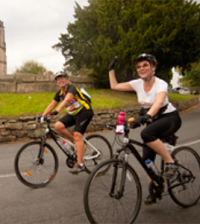 Bedfordshire is the first in the 2012 Cycletta series, the leading women-only cycling events. 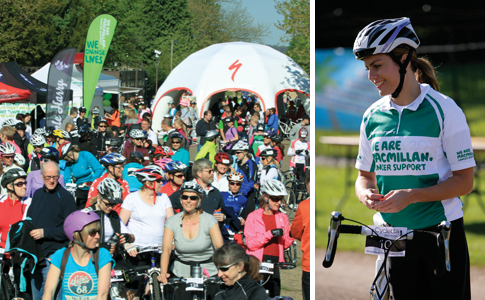 Many of the women were fundraising for Macmillan Cancer Support, the main charity partner of Cycletta, and an amazing £70,000 has been raised to date. Leading British television presenter Zoe Hardman signed up to take part in the event. Zoe, who first appeared on TV in Channel 4’s reality game show “Playing it Straight” in 2005, started everyone off at the start line before hopping on her bike to join in too, cycling the 40km course in just one hour 30 minutes. It couldn’t have been a more perfect day; the sun was shining and the atmosphere in the Cycletta village was buzzing. The ladies started and ended their route by cycling through the spectacular deer park at Woburn Abbey and then around the beautiful quiet country lanes. Some were challenging their personal bests and others were back on their bikes for the first time in years. All made it over the finish line, and the fun didn’t stop there, with free massages, mini manicures and helmet hair rescue on offer at the Pamper Zone in the Cycletta village, for all participants. Kate Shawyer, mum of two from Amersham, who had never entered a cycling event before said, “It was an absolutely brilliant day. I never thought it would be so much fun. 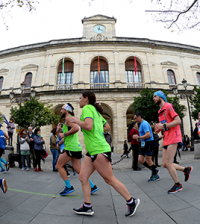 “You felt totally safe on the route with masses of support from the organisers, the atmosphere with all the girls was amazing, everyone cheering each other on. The pamper zone at the end just topped it all off. Jo Dytch from event organiser Human Race said, “We are delighted with the success of Cycletta Bedfordshire, it was a great day to start the series of seven events in 2012. 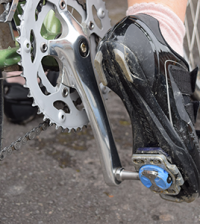 The seven event series heads to Lydiard Park in Wilshire 24 June before visiting Cornwall, Warwickshire, Brighton, Cheshire and New Forest before the year is up. 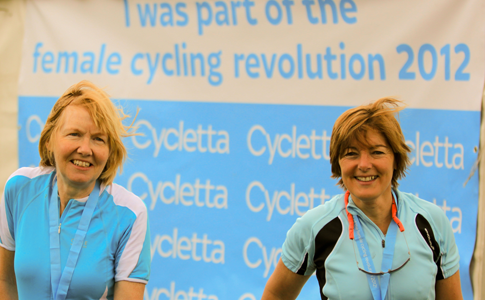 Entries for all Cycletta 2012 events are open as well as Cycletta Bedfordshire 2013 where a special early bird discount is available.